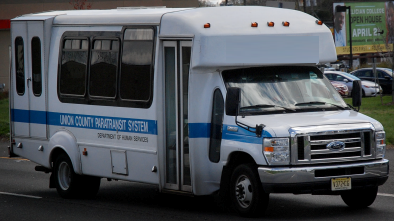 The Union County Paratransit System is a curb-to-curb transport service specializing in transportation of senior citizens (age 60 or older), persons with disabilities and/or economically disadvantaged residents of Union County. There is a fare of $2 per one-way trip. Fare exemptions may apply upon request.